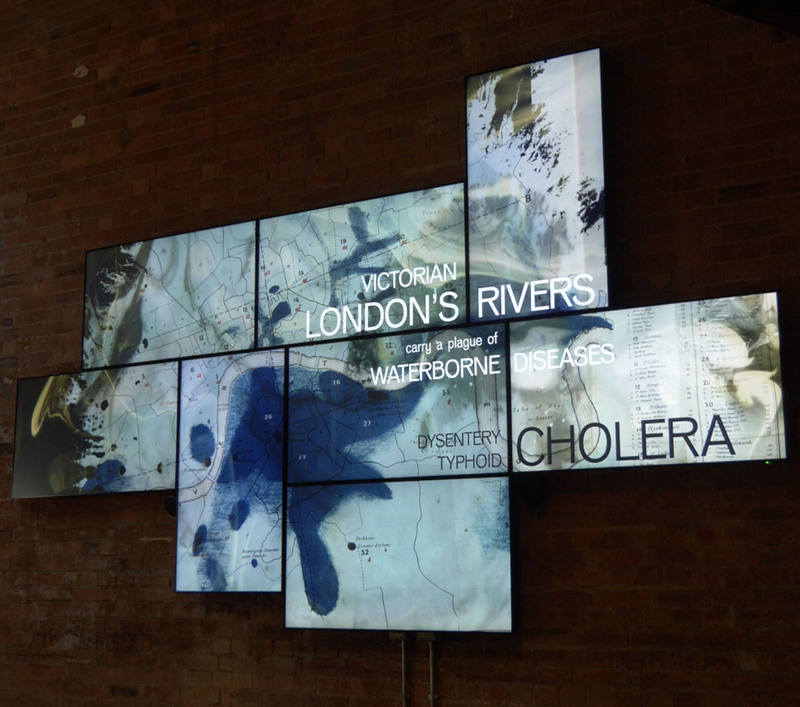 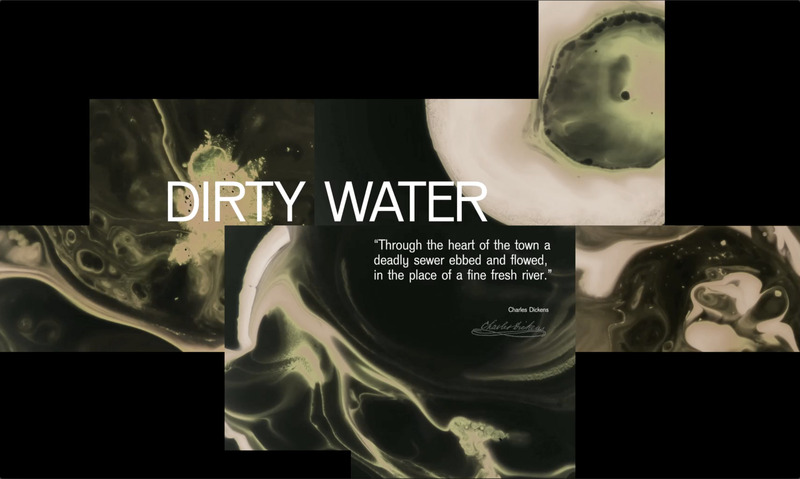 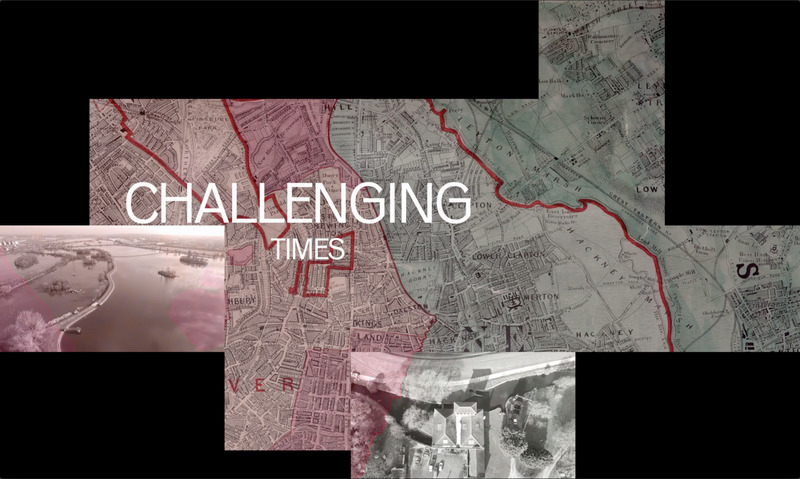 Commissioned to create an eight-screen film installation for the Walthamstow Wetlands visitor centre, we used archive material, new footage and simple type to tell the story of the construction of the reservoirs and the wetland habitat that developed around them. 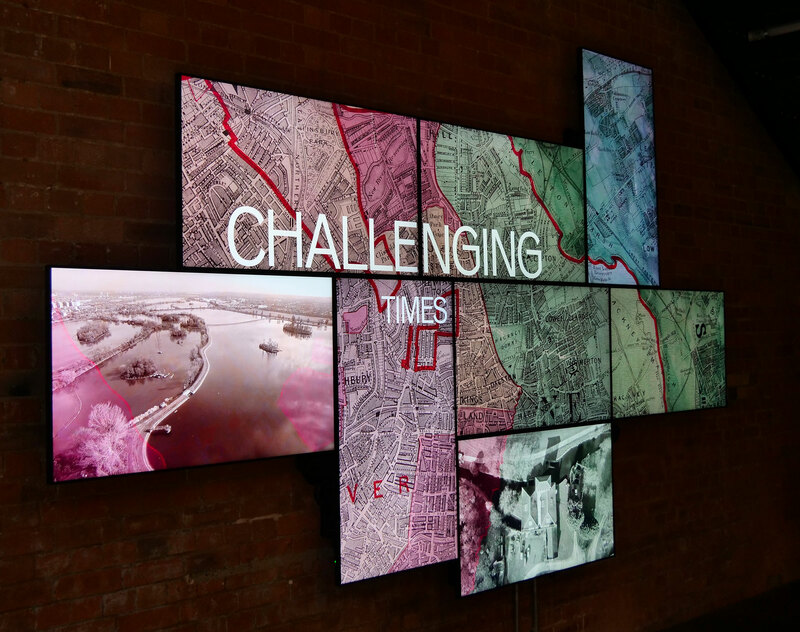 The ambient installation also creates relaxing atmosphere for the entrance to the engine rooms. 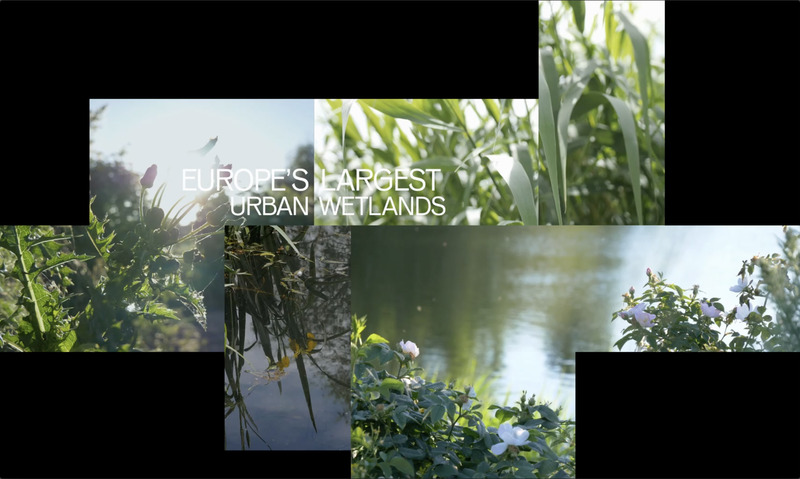 We shot new footage of the Wetlands, the anglers and bird watchers throughout the year and captured rotating time-lapse footage of the reservoirs (at sunset and sunrise) and the restoration work on the engine house. 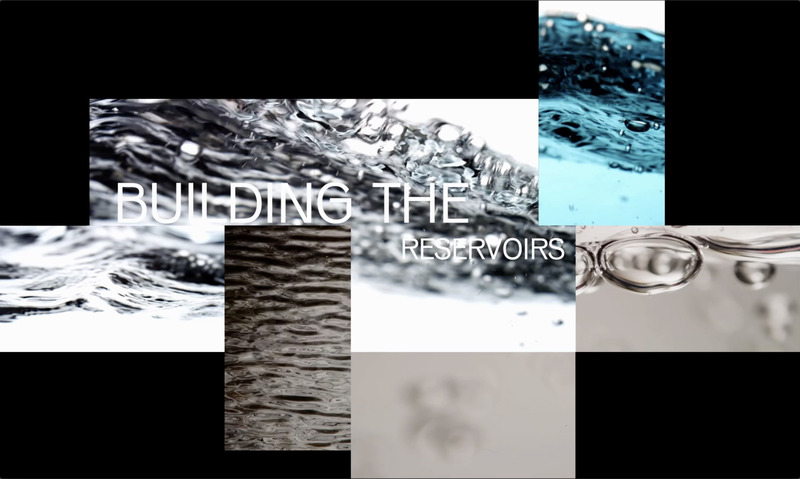 High speed footage of water to use as punctuation between the sections of the story and drone footage of the reservoirs. 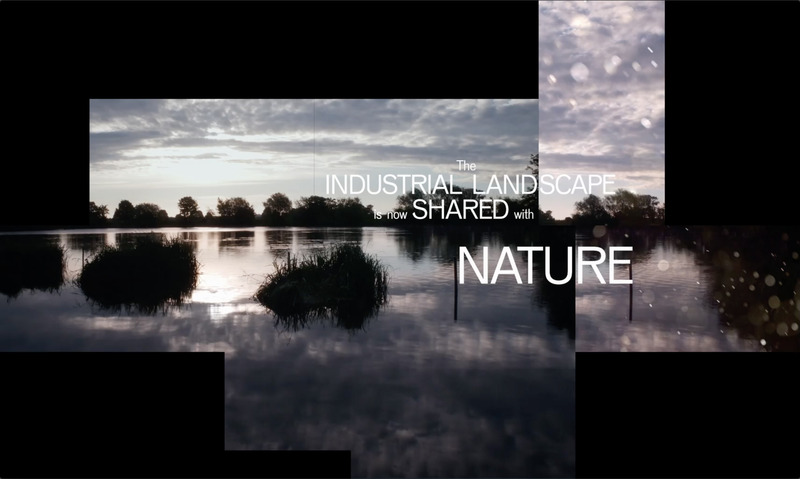 We created an ambient soundtrack using wildlife and industrial recordings made on site. 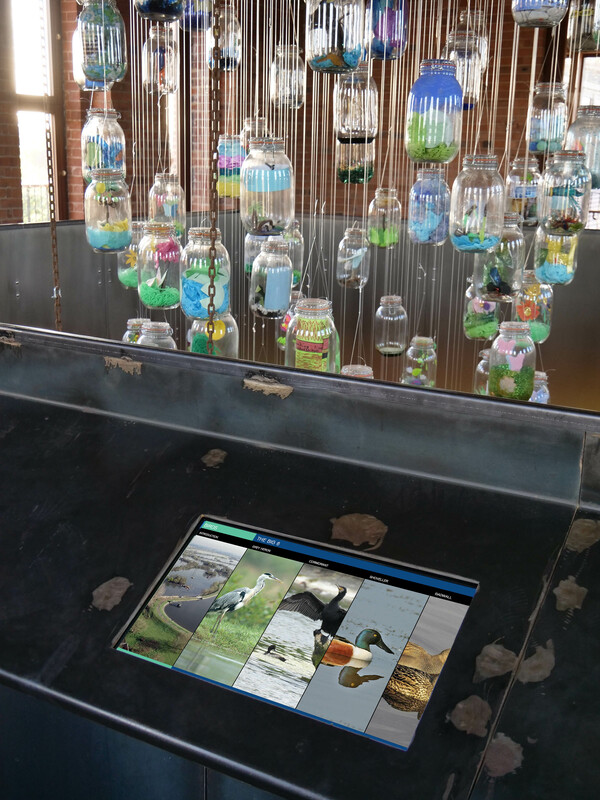 We produced a number of touch screen interactives that explored the wildlife at the Wetlands. 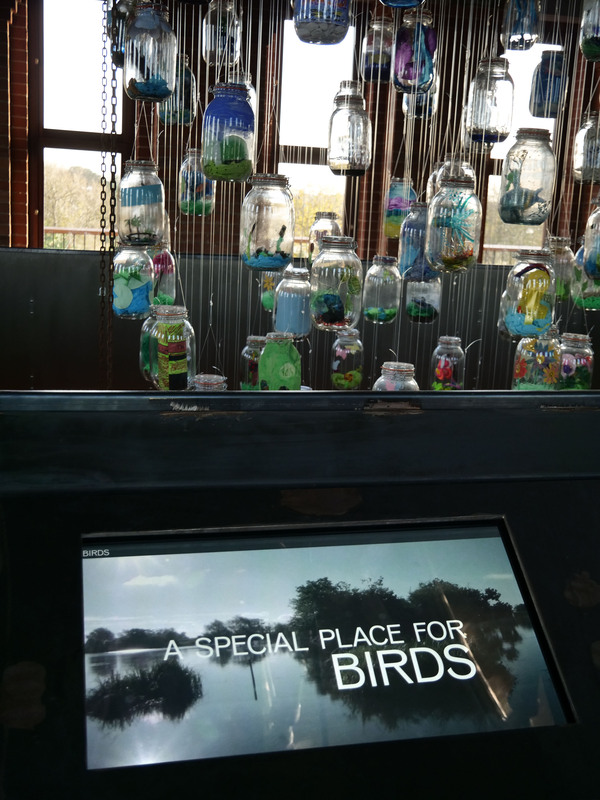 Visitors can find out about different species, listen to bird song and see what is in season – that they then might spot on their visit.